Perfect fixer-upper in Garden Grove! This is your opportunity to create that forever home you always dreamed of in an outstanding friendly neighborhood. 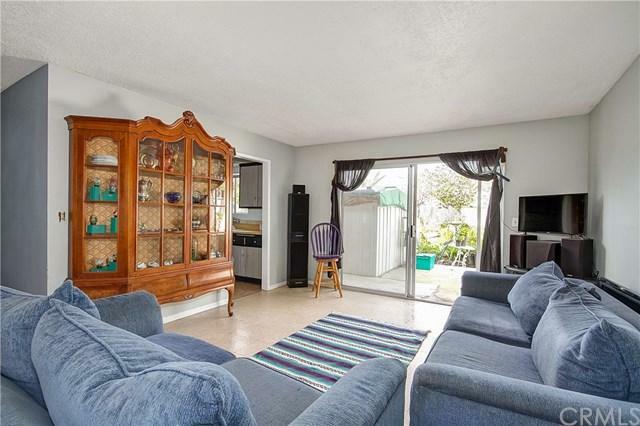 This single level home features 3-bedrooms, 2-baths, 1213 sqft home on a 7200 sqft lot. This home also has an attached 2 car garage, with a large front and back yard! Good bones, just in need of some TLC. 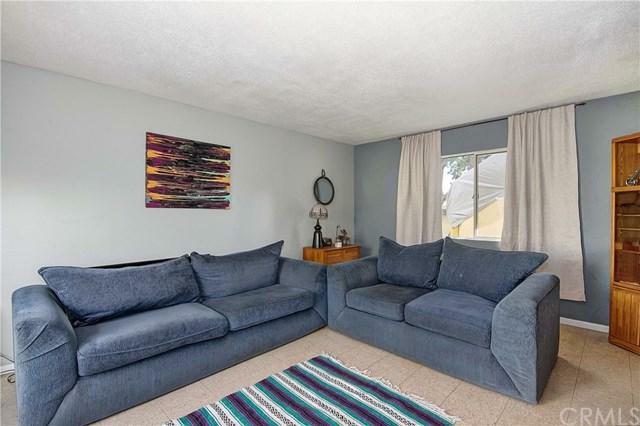 Close to schools, parks, shopping, restaurants! Must see, tons of potential! Perfect fixer-upper in Garden Grove! This is your opportunity to create that forever home you always dreamed of in an outstanding friendly neighborhood. 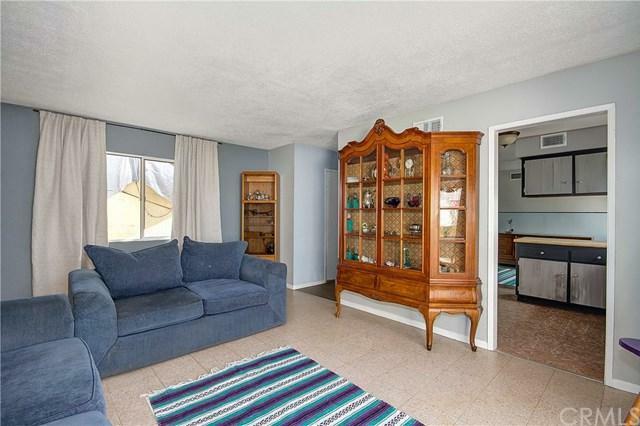 This single level home features 3-bedrooms, 2-baths, 1213 sqft home on a 7200 sqft lot. This home also has an attached 2 car garage, with a large front and back yard! Good bones, just in need of some TLC. Close to schools, parks, shopping, restaurants! Must see, tons of potential!